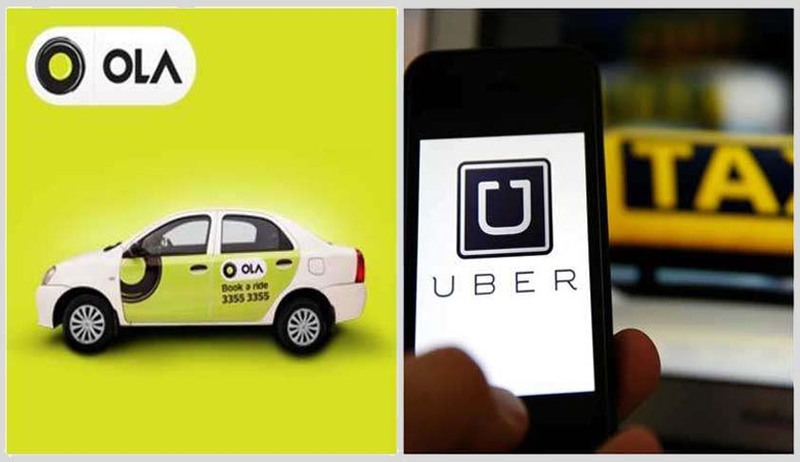 The Karnataka High Court on Thursday upheld rules framed by the state government to regulate fares by taxi aggregators such as Ola and Uber, which includes a ban on surge pricing by these platforms. Dismissing Uber India’s challenge to constitutionality of the rules governing its operation, the high court declared the Karnataka On-demand Transportation Technology Aggregators Rules, 2016, as constitutionally valid, though it struck down some of its provisions as unconstitutional. The Aggregators Rules were promulgated by the government in order to ensure the compliance of the law, and the safety of the passengers, in order to ensure greater integrity of process and operation of on-demand transportation technology aggregator platforms like Ola and Uber. Requirement that an aggregator should have a panic button. Requirement that the aggregator verify the antecedents of the drivers, for the last seven years, through the police, before registering the driver on its platform. Requirement that a driver should be a resident of Karnataka for at least two years, and that the driver should have a working knowledge of Kannada. Requiring that the taxis registered with an aggregator should display a board with the word "Taxi" written on it, and which should be illuminated during the night. Rule 10 (o) of the Aggregator Rules, which prohibits the permit holder and the driver, who are registered with an aggregator, from independent operation, or from accepting booking directly, does violate the fundamental rights of the permit holders and the drivers under Article 19 (1) (g) of the Constitution of India. Since the restriction is not in the interest of the public, Rule 10 (o) of the Aggregator Rules is not protected by Article 19 (6) of the Constitution of India. Thus, Rule 10 (o) of the Aggregator Rules is unconstitutional. Rule 10 (c) and Rule 10 (v) of the Aggregator Rules bestow an unbridled, uncontrolled power upon the state to have access to the personal information about the passenger. Such unfettered power is likely to be abused by the state. Thus, Rule 10 (c) and Rule 10 (v) of the Aggregator Rules violate the right of privacy. The right of privacy is not only a human right, but is also a fundamental right under Arts. 19 and 21 of the Constitution of India. Moreover, India being a 253 signatory to International Conventions, which guarantee the right of privacy to the people, the Indian judiciary is legally bound to protect and promote the right of privacy. Since Rules 10 (c) and 10 (v) of the aggregator rules violate the right of privacy, they are unconstitutional. Furthermore, the said provisions are contrary to other laws of the land, namely rule 6 of the sdpi rules and rule 3 (7) of the intermediary rules. hence, rule 10 (c) and rule 10 (v) of the aggregator rules are also unconstitutional on this account. Rule 6 (a) of the aggregator rules, which requires that the aggregator should have a fleet of 100 taxis, either owned or through an agreement, before it can apply for a license under the aggregator rules, both these provisions are self-contradictory. They cannot co-exist simultaneously. Thus, these provisions are unreasonable and arbitrary. Hence, rule 5 (3) and rule 6 (a) of the aggregator rules are unconstitutional. Rule 11 (1) (e) of the aggregator rules, which permits the licensing authority to suspend or cancel the aggregator's licence if "any criminal complaint is filed against the driver, or the aggregator, or its employee", suffers from vagueness.